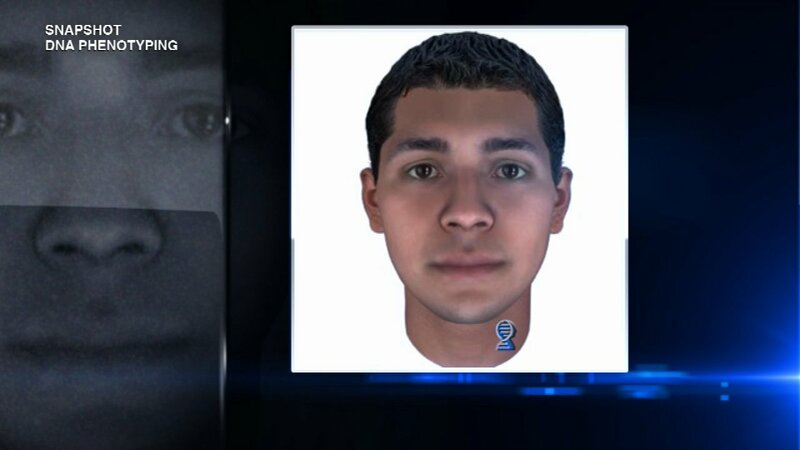 WHEATON, Ill. (WLS) -- This week marks one year since a newborn's body was found in a backpack in unincorporated Wheaton. Investigators still have not found the parents and re-released Tuesday photos of what the parents of "Baby Hope" may look like in an effort to renew the search. 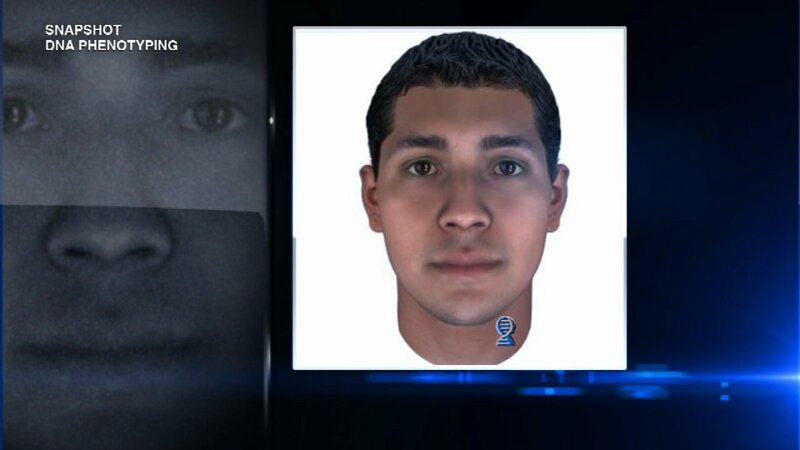 Baby Hope was discovered by a landscaper on a private drive of Plamondon Road near Chicago Golf Club in the west suburbs. The DuPage County Coroner's Office said the newborn took at least one breath before she died. Last October, a private genetics lab in Virginia came up with new information after completing phenotype testing on the unidentified DNA evidence collected at the scene. Investigators said the baby's parents are of Latino or Hispanic ancestry. 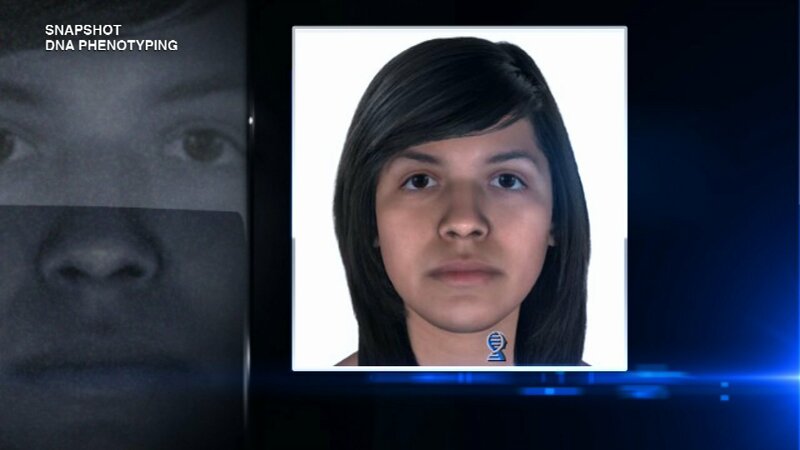 They released images of what the baby's father and mother might look like at that time. Additional photos we released Tuesday. Earlier in the investigation, authorities released images of a toilet cover and bathroom rug the baby was found wrapped in. Investigators said that so far, that information has yielded very few leads. Investigators also said the child's mother has been taking a prescription medicine that is often used to treat seizures, epilepsy or sleep disorders. 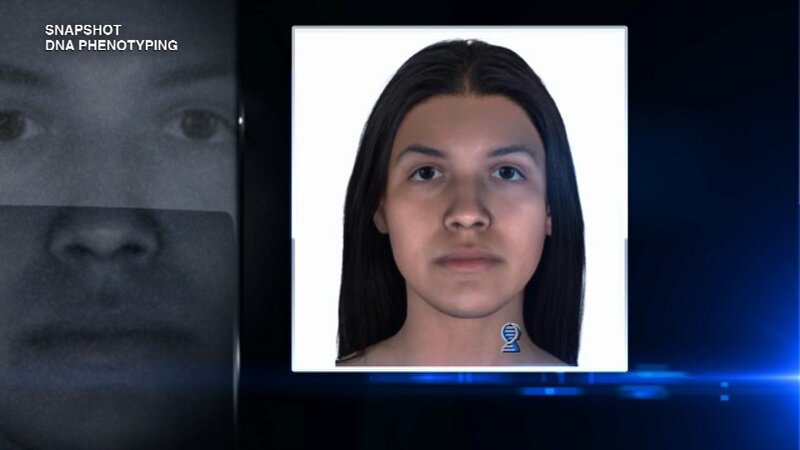 "This is a very important case to us, she deserved our full attention to bring her peace, she needs to rest," DuPage County Sheriff Jeff Christensen said last year. The Illinois State Crime Commission is offering a $5,000 reward for information leading to the identification and location of her parents. Anyone with pertinent information should call 630-407-2400. All calls will be kept confidential. People can also text information to 274637 with the word SHERIFF followed by the tip or reach out on the DuPage County Sheriff's Facebook page or on Twitter @DuPageSheriff.